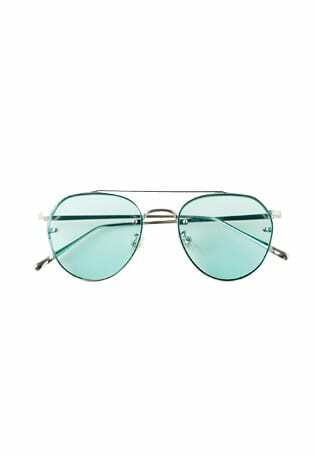 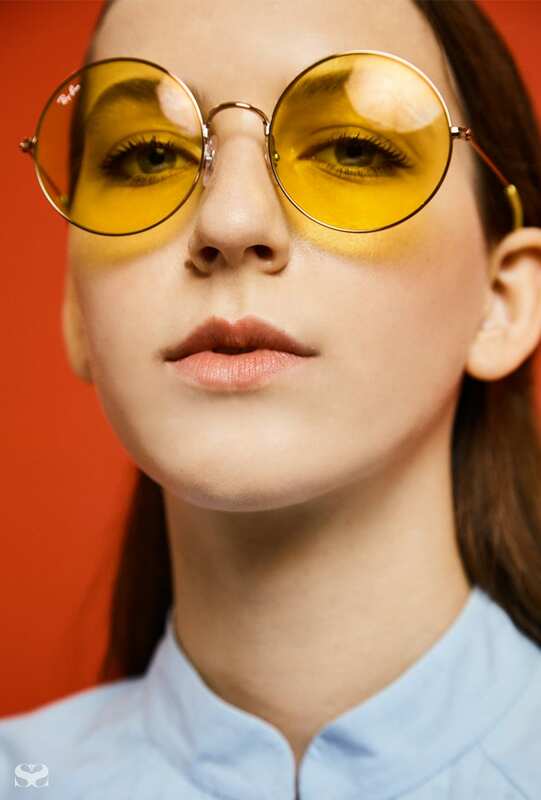 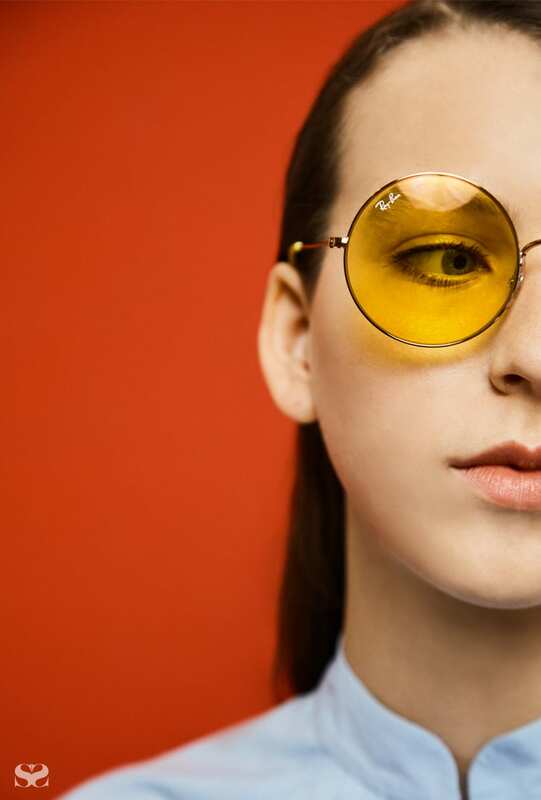 From Oliver Peoples’ Lennon nostalgia to Reliquia’s green dream. 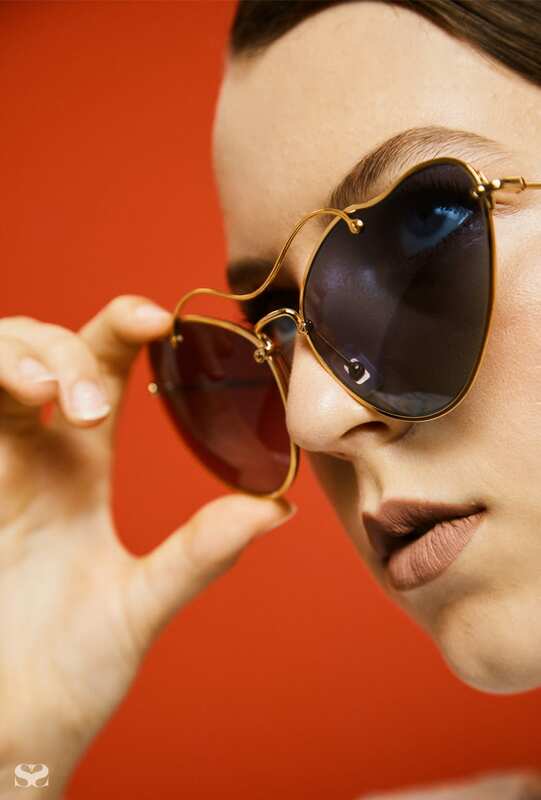 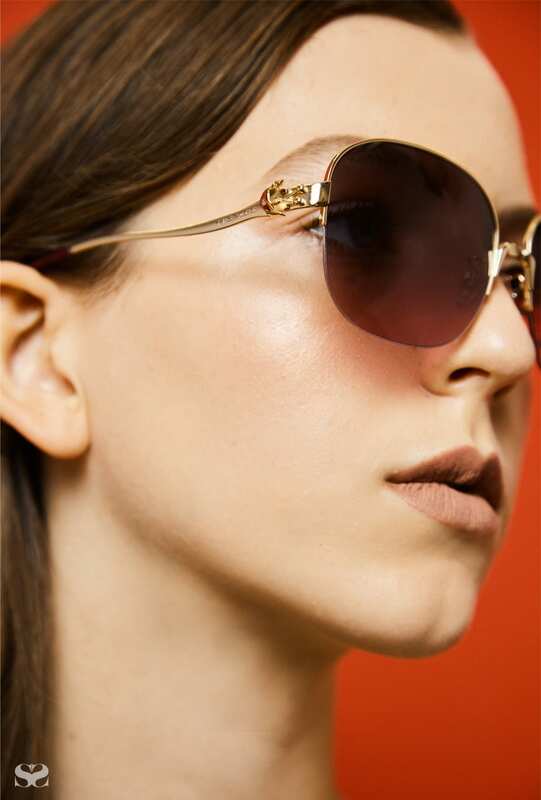 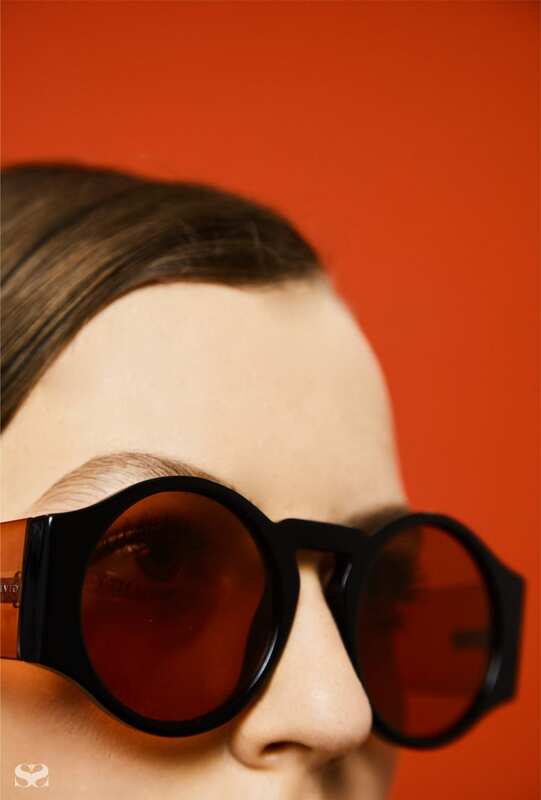 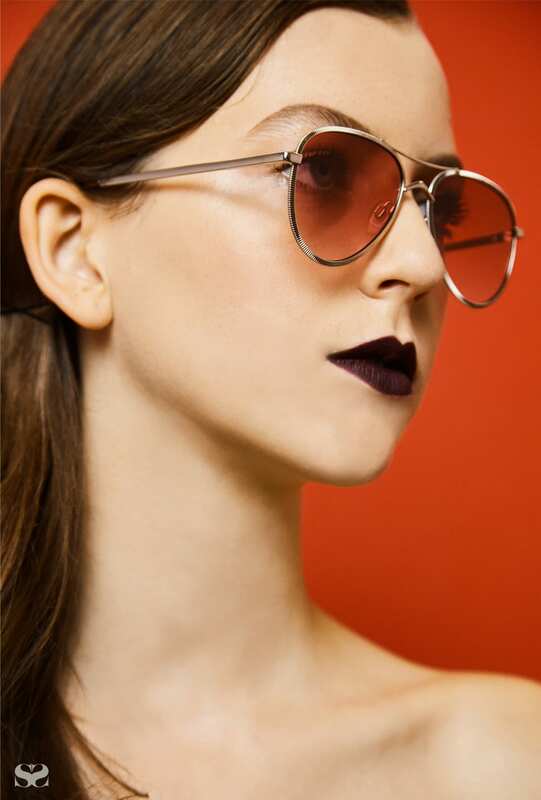 This season, the shades we really want to hide behind are the tinted kind. 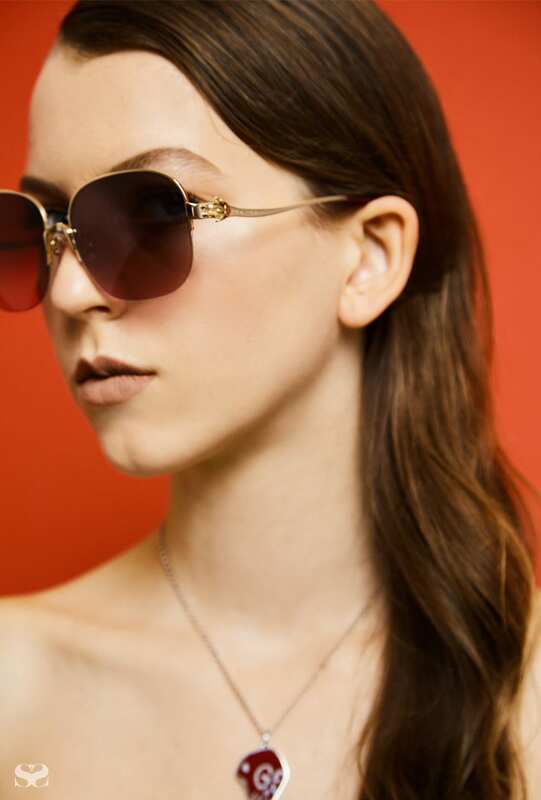 MIU MIU sunglasses; HANSEN & GRETEL top. 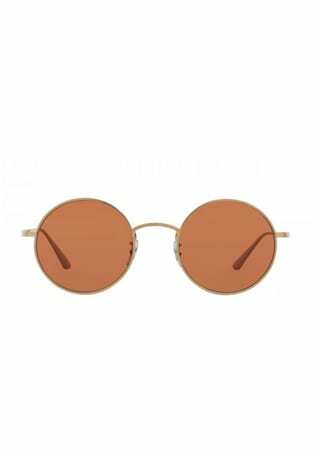 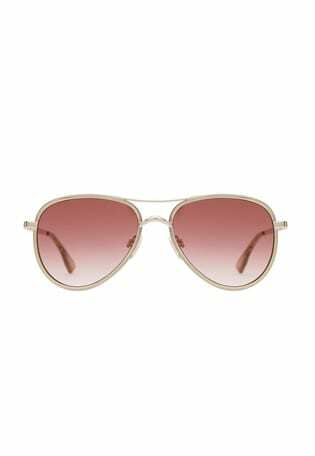 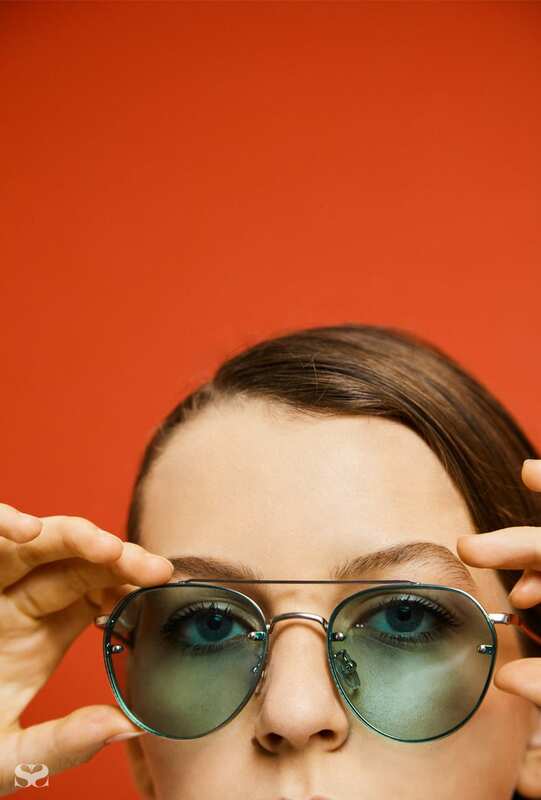 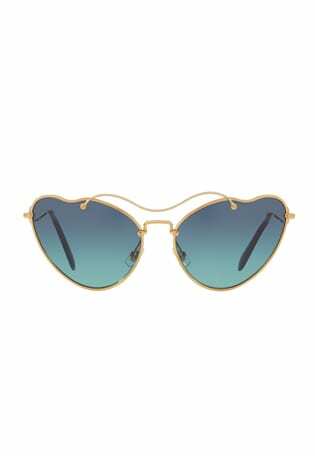 OLIVER PEOPLES sunglasses; IRO top. 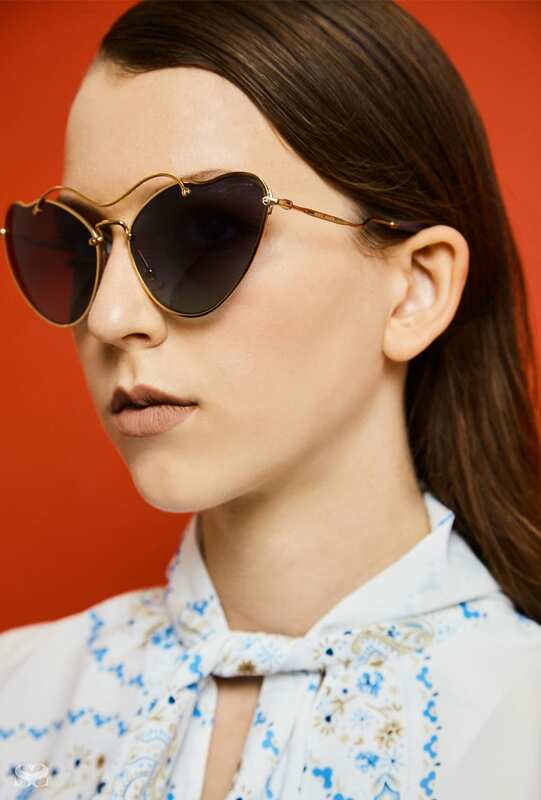 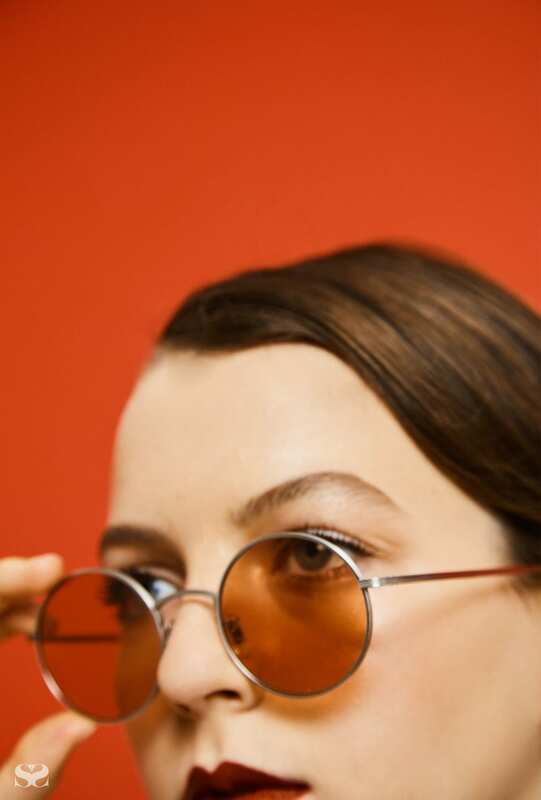 RAY-BAN sunglasses; KAREN WALKER top. 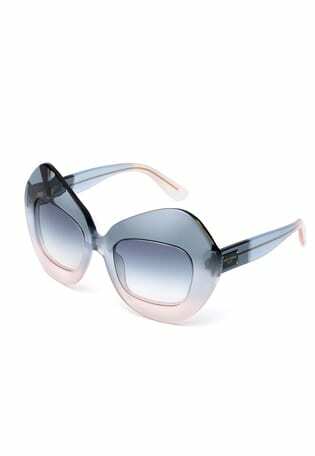 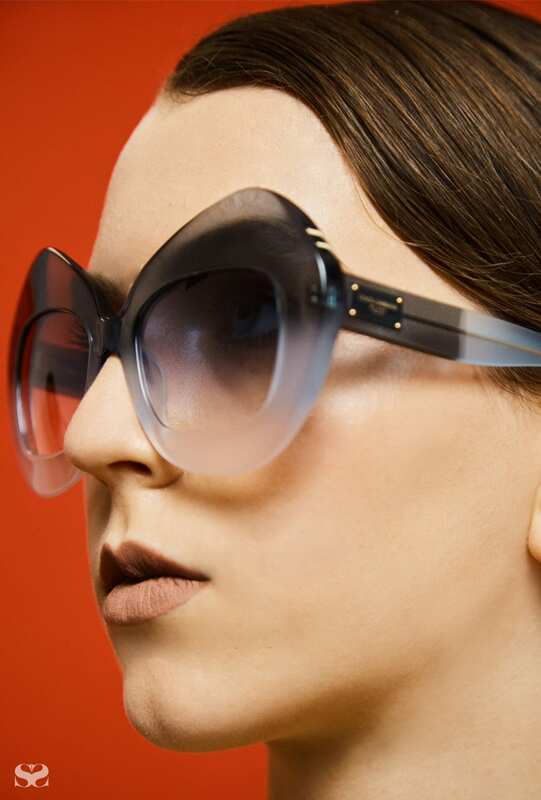 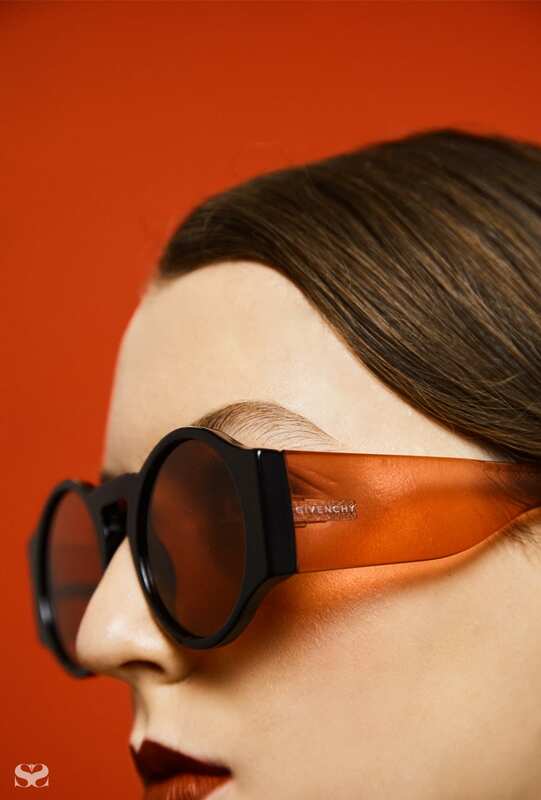 GIVENCHY BY RICCARDO TISCI sunglasses.